Update: Going to leave this here. The third mobile game may feature a top IP as well, according to Dr. Serkan Toto. Thus far, we’ve only seen one mobile app from Nintendo. 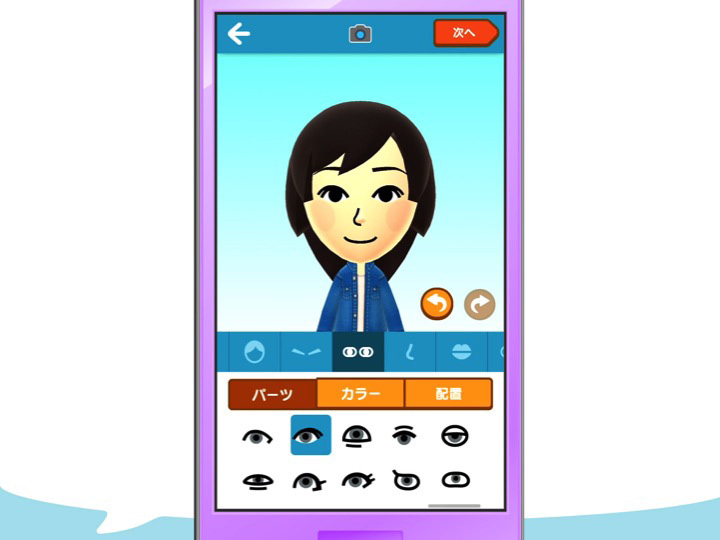 Miitomo, a title centered around communication, was unveiled last October with plans for release by March. 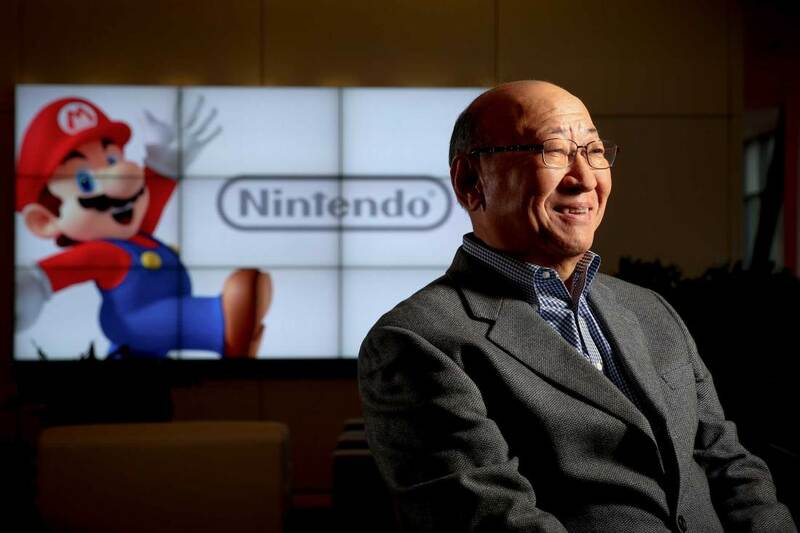 Tatsumi Kimishima, the new president of Nintendo, outlined his plans for 2016 in the Mainichi Shimbun newspaper. Dr. Serkan Toto was kind enough to share an overview. The Wall Street Journal has some new interview quotes up with DeNA president Isao Moriyasu. Much of the discussion pertained to Miitomo. Moriyasu commented on the user experience, how it’ll separate itself from other social networking/messaging services, and more. Head past the break for a roundup of Moriyasu’s remarks. You can find a bit more of the interview here. 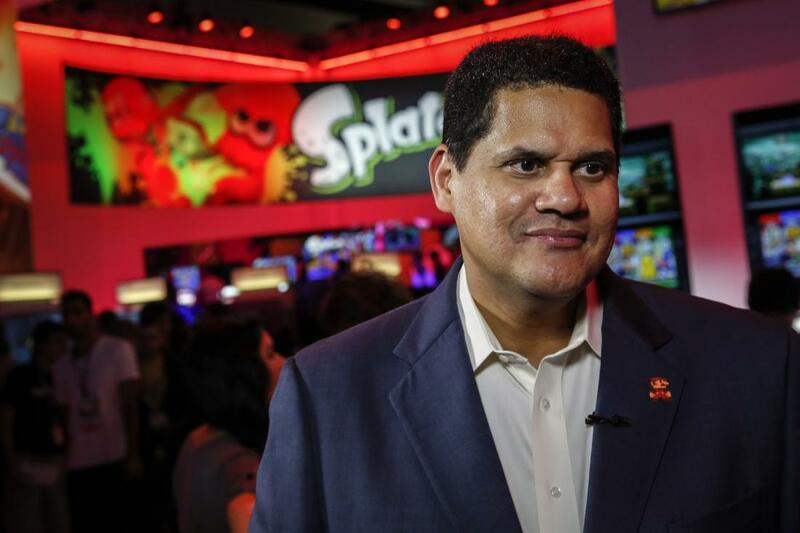 TIME has published a new interview with Nintendo of America president Reggie Fils-Aime. Reggie chatted about mobile (including Miitomo), My Nintendo, plus amiibo’s success and how it’s reflective of where the company is heading in terms of leveraging IP. Head past the break for a roundup of the various comments. You can also check out TIME’s article here. YouTube issued some information today about gaming videos on its website for 2015. 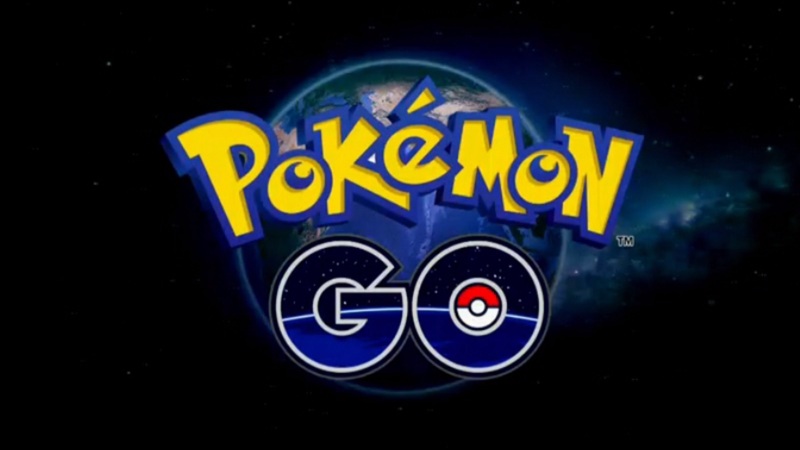 In terms of trending videos, Pokemon Go’s debut trailer was included in the list. 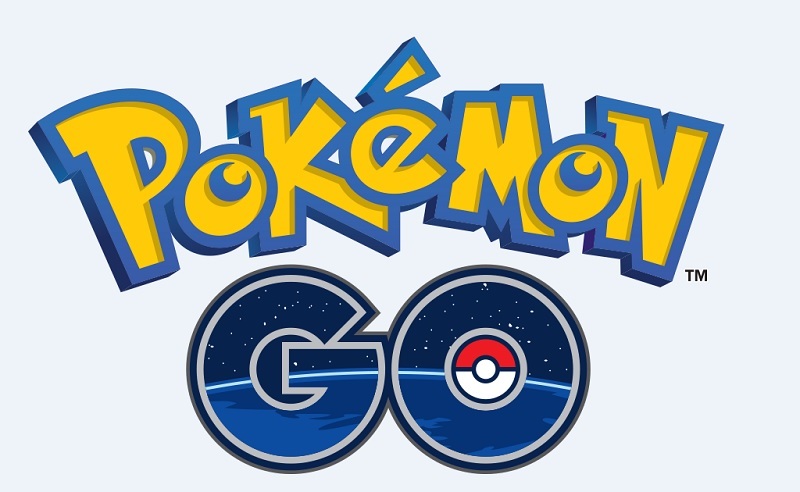 Niantic, developer of the mobile game Pokemon Go, has opened up an office in Japan. This will be the company’s first subsidiary overall. In addition to NX, new Nintendo president Tatsumi Kimishima addressed several other topics pertaining to the company while speaking with TIME. These include mobile, Wii U support in the future and how he didn’t say the system would be a failure, amiibo, Shigeru Miyamoto’s “fellow” role, Genyo Takeda, Quality of Life, and the length of his presidency. 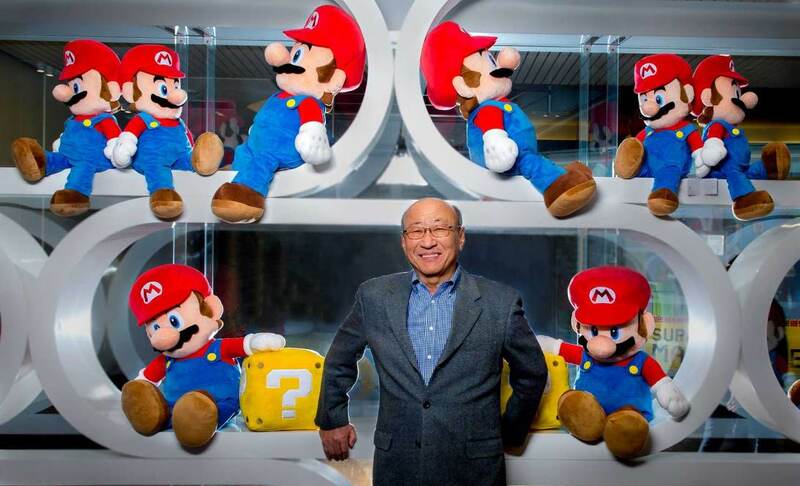 We’ve rounded up Kimishima’s comments below. You can also find TIME’s original piece here. A new update has gone live for the 3DS version of Pokemon Shuffle. 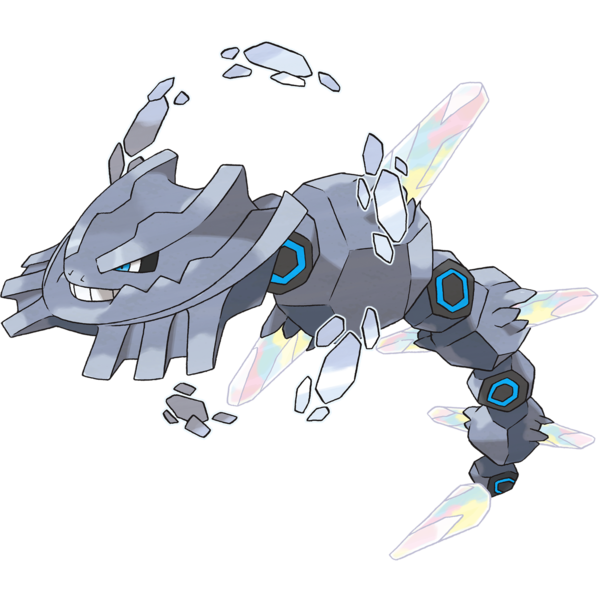 First of all, the Mega Steelix competition has started, which will run until December 8th. Placing in the top 12,000 in Europe, 19,000 in North America or 50,000 in Japan will get you the coveted Steelixite. If you place in the top 2,300 in Europe, 3,800 in North America or 10,000 in Japan you will also receive a Mega Speedup. 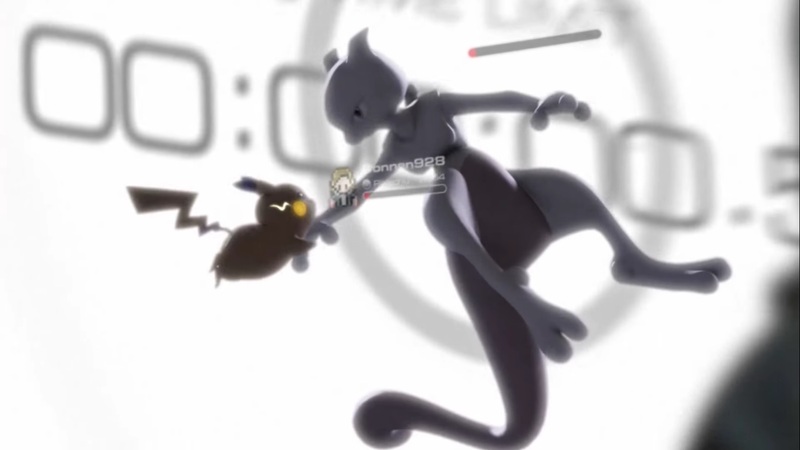 Placing in the top 16,000 in Europe, 27,000 in North America or 70,000 in Japan gets you an Attack Power Up and a Disruption Delay. Everyone else gets a jewel. Also, Thundurus is now available as a special stage in both the 3DS and mobile versions until December 8th. You can only play this stage once each day, however you have an increasingly bigger chance to catch Thundurus each time. Finally, the Mega Lucario competion has begun in the mobile version. The top 100,000 players worldwide will get a Lucarionite while the top 10,000 also get a Mega Speedup. If you already have a Lucarionite, you will get a Jewel instead. Everyone else who participates will get an Exp. Points *1.5 item.